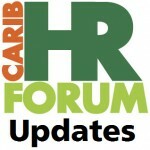 Welcome to CaribHRForum, the best online community of HR practitioners in the Caribbean. Joining our community of almost a thousand members is easy, and it’s free. 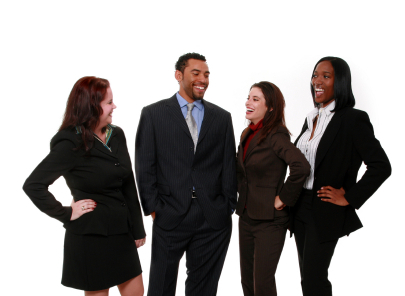 Plus, it’s fun to interact with so many like-minded professionals across the region. We have a lot of surprising things to learn from each other! 1. 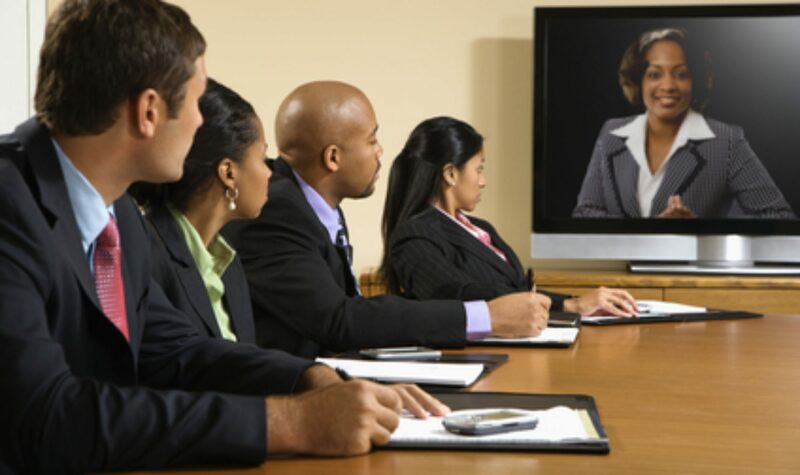 You must have an interest in the field of Human Resources. 2. Given that this is a community of people interested in the Caribbean, you must have an interest in the region, its companies, people and countries. 3. If you join the discussion, you must be willing to adhere to our Community Guidelines. The best place to start is by registering for update emails. These messages give you an overview of what’s happening in the CaribHRForum community and touch on all the recent activities. With each update, you’ll be informed… and never once miss a beat. Fill in the form below and hit the Immediate Access button. Once you are registered you’ll receive instructions on how to join our platform’s ongoing Discussion. Once you have registered, I’ll send you some more information about joining the Discussion, CaribHRNet and CaribHR.Radio.